The planet Venus may be venting interior heat through giant hot spots called coronae, a form of volcanism, a Magellan scientist at NASA's Jet Propulsion Laboratory said. 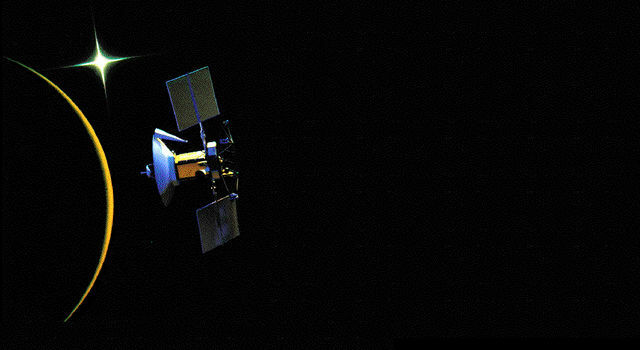 The Magellan spacecraft has mapped with imaging radar more than 65 ? percent of Venus since last Sept. 15, project officials said. The first 243-day mapping cycle ends May 15. "Coronae may be hot spots, the surface expression of hot material rising from the interior of the planet," said Dr. Ellen Stofan, a geologist on the Magellan project. "High-resolution Magellan data have revealed many exciting new aspects of coronae," she said. She said coronae are among the several types of circular features associated with volcanism that have been identified on Venus. Others include large volcanoes and spider web-shaped features called arachnoids. Coronae are circular or oval features as much as a mile or more high surrounded by a ring of ridges and troughs. They range in size from about 100 miles to more than 600 miles in diameter and are seen in many low-lying plains regions on Venus. Arachnoids are circular volcanic structures surrounded by complex fractures. They may form by volcanism in a region where the surface is pulling apart or extending, Stofan said. "Coronae, arachnoids and volcanoes are ways in which Venus transfers heat from its interior out to the surface," she said. 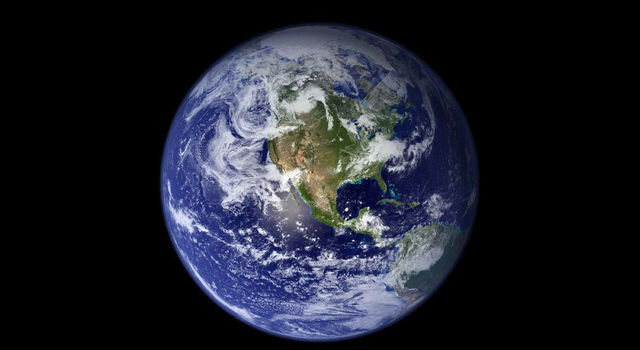 "On Earth, this loss or transfer of heat is dominated by plate tectonics. It is too early to determine if Venus also has plate tectonics, but hot spots do seem to be important to Venus' heat loss." The project also announced that the first CD-ROM, or compact disc read-only-memory, containing Magellan mosaics of radar images was released to the National Space Science Data Center (NSSDC) for public distribution. One CD-ROM can hold about 600 megabytes of information, or about 270,000 pages of text. The information can be easily accessed with a computer using a CD-ROM reader similar to audio CD-players. Magellan CD-ROMs containing 10 Magellan mosaics each, or 560 individual images, are produced by JPL and Dr. Raymond Arvidson of Washington University in St. Louis, Mo. "Distribution of data to the public by CD-ROM will revolutionize the way science is done," said Project Scientist Dr. Steve Saunders. "CD-ROM technology provides an excellent way to store, distribute and access large volumes of data. "I can see a time in the near future when students all over the country can be using this kind of data in classwork and projects," he said. The first Magellan CD-ROM may be obtained through the NSSDC, Goddard Space Flight Center Code 601.4, Greenbelt, Md. 20771. Several more CD-ROMs will be delivered to the NSSDC in the coming months following publication of the first Magellan science results in an April issue of Science magazine, Saunders said. All Magellan mosaics will eventually be placed on CD-ROMs and delivered to the NSSDC for distribution to the public.